The last meeting of U3A Todmorden involved members in more physical activity than is usual at its monthly meetings. They were encouraged by their guest speaker, Lynne Midwinter, to try out exercises as part of her talk on “Back Issues”, and joined in with enthusiasm. Chartered Physiotherapist, Lynne, who specialises in the treatment of spinal problems, explained, with graphic illustrations, the structure of the muscular skeletal system and the range of problems which affect so many, not just the elderly. She went on to emphasise that many of the problems can be prevented by regular exercise and demonstrated simple exercises which should be done on a daily basis to maintain flexibility. Even if a problem has already developed it doesn`t mean that exercise should be avoided – for most climbing stairs is a good thing –not something to be avoided. The message was if you want to keep it – use it! The talk clearly struck a chord, possibly a painful one, for many in the audience as was demonstrated by the many questions which it provoked. 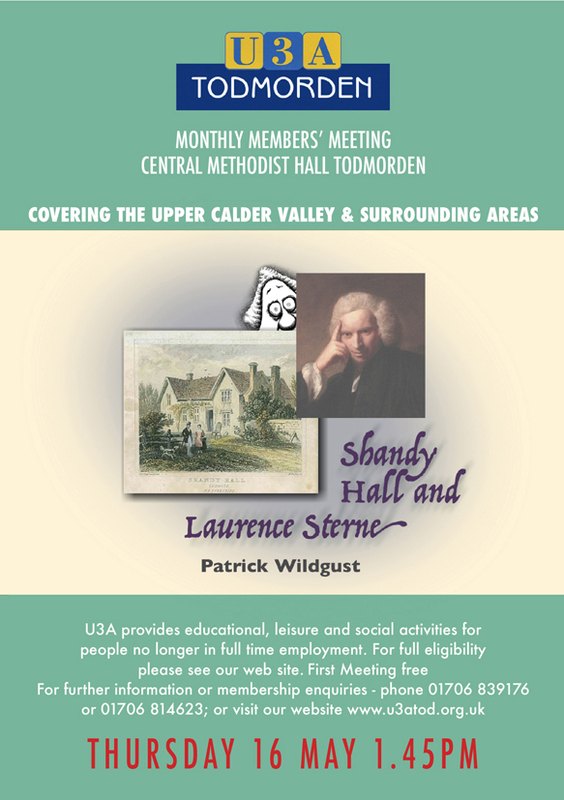 Lynne’s talk followed the Annual General Meeting of U3A (University of the Third Age) Todmorden on Thursday 18 June. The U3A has gone from strength to strength since it was started in 2008. In that first year there were about 40 members; the past year showed an increase from 370 to 415. Over the year the U3A’s monthly meetings were regularly attended by more than 100 members. It now runs more than 30 interest groups covering a wide range of educational, recreational and social activities. Plans are already in place to add further groups. A new feature in the past year was a very successful short study course on the Magna Carta. It ‘s hoped that further short courses will be developed in the coming year. 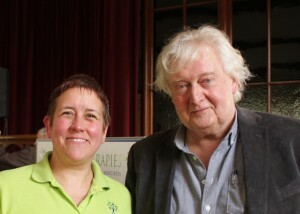 Overall the message was – another very successful year.